Wow that is so beautiful I'm sure she will love it. Thank you so much. Plus FREE DELIVERY in Auckland. Yes - We can Deliver Flowers Auckland wide Today. Same day flower delivery to an Auckland Business - Order by 10.15am. Same day flowers delivered to Home or Hospital - Order by 2.15pm. Saturday Flower delivery - Order by 9.30am. Here's a quick & easy gift solution for you - Send them a surprise from our proven popular Best selling flower bouquets, gifts and hampers. 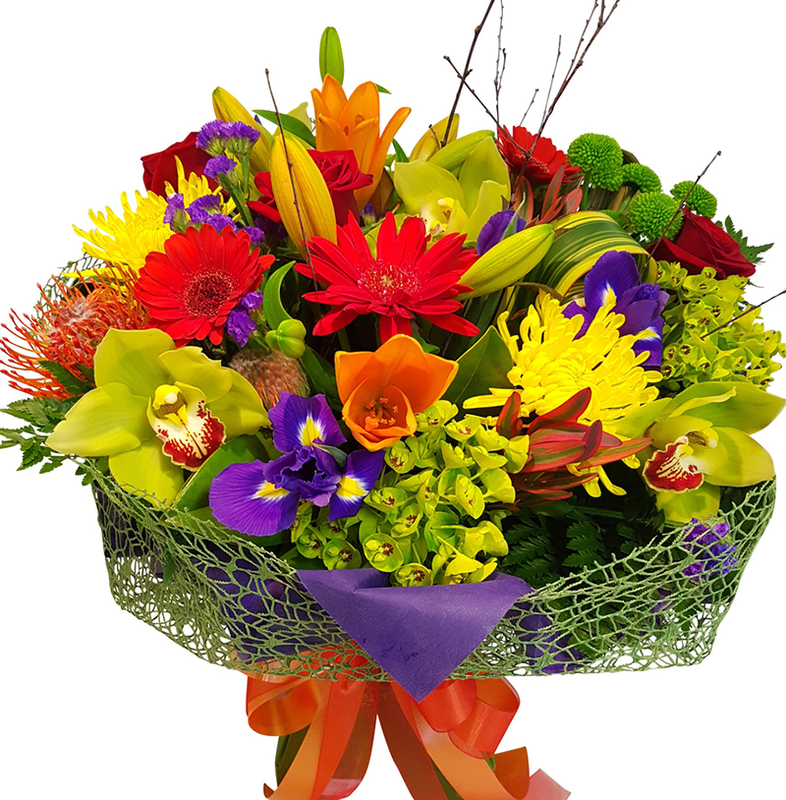 Best Blooms Florist has been delivering gifts around Auckland for over 10 years. Over 40,000 Flower Orders Online! We are very proud to be a Top Shop Award-Winning Florist.